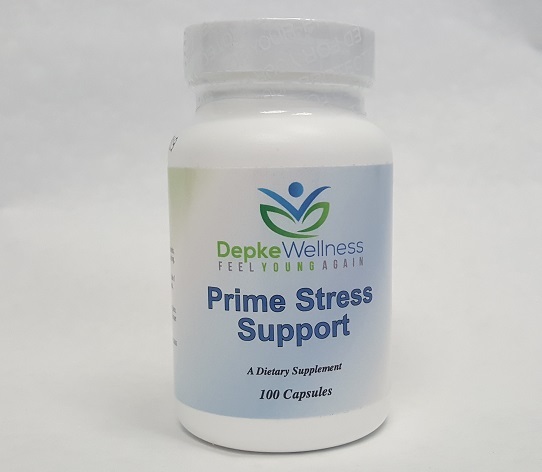 *Take one capsule at the onset of each meal. The pancreas supplies the major digestive enzymes that catalyze the breakdown of starches (carbohydrates), proteins, and fats, so that the breakdown products can be absorbed in the upper small intestine. 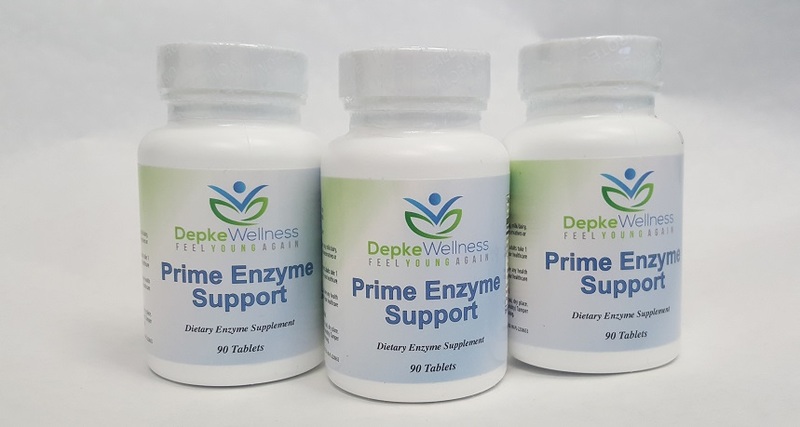 The Depke Wellness Prime Enzyme Support may be a useful nutritional adjunct for individuals who wish to supplement their diets with a wide variety of digestive enzymes. Betaine HCL is a very common deficiency for most in our culture which is a significant challenge since it is the primary digestive juice responsible for breaking down protein to prepare for assimilation. 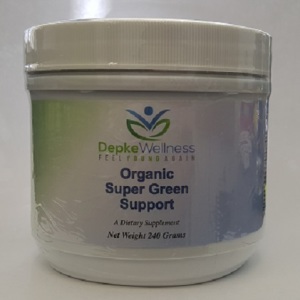 This also acts as a protective barrier for potentially harmful micro-organisms in our food and also aids in the elimination of excessive tissue acidity. L-Glutamic Acid is a very effective digestive aid. Intestinal mucosa and normal metabolic function of the small intestines is dependent of adequate amounts of this ingredient. This non-essential amino acid is easily destroyed by high temperatures so food sources are not generally accurate. Pancreatin is produced by the exocrine cells of the pancreas and contains a combination of amylase, lipase, and protease. While all three of these enzymes play a significant role, we have found empirically that the protease contained in pancreatin has a powerful effect on the breakdown of proteins. This is a significant benefit since a rather consistent challenge for most, is the proper breakdown of the flesh proteins that we consume. Pepsin is an enzyme that would typically be released by cells within the stomach which in turn will degrade food proteins into peptides. This is simply another important step in optimizing prime digestion. Papain is a natural plant based enzyme used to assist with protein breakdown and excellent for your non flesh protein intake. 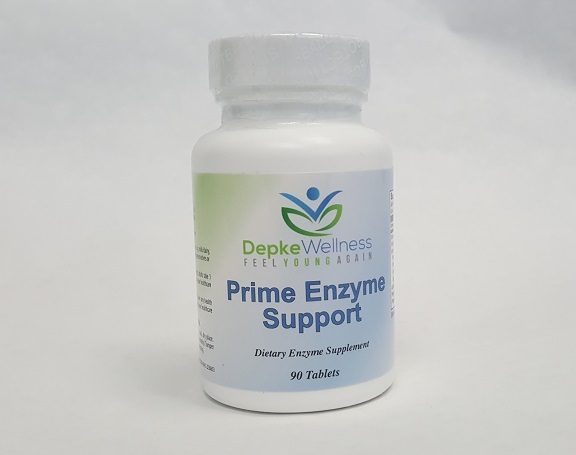 This enzyme has been used successfully for centuries. Aspergillus oryzae is a probiotic filamentous fungi commonly used in the fermentation process of soybeans, rice, grain and potatoes. It is used to make certain fermented Asian foods like tempeh, soy sauce, miso, sake, and rice vinegars. This fermentation process produces enzymes which are known to be beneficial to both humans and animals. In particular, aspergillus oryzae produces the enzyme amylase, an important enzyme for a healthy gut and good digestion. It is unknown when this fungus was domesticated for human use, but recorded use of it currently dates back over 2,000 years. Lipase is an enzyme secreted in the digestive tract that catalyzes the breakdown of fats into individual fatty acids that can be absorbed into the bloodstream. The breakdown of fat is the other challenging factor for most of us and the reason we include a few components to assist on this level. Fat that is not broken down and emulsified properly can hinder the absorption of other nutrients which can create long term challenges. Ox bile contains the lipase enzymes you need to break down dietary fat and also aids in the release of bile from the gall bladder. 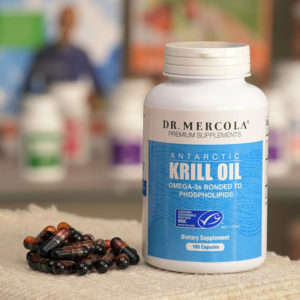 It also includes other substances that help emulsify the fat into small, easily-absorbed micro-droplets. Without this emulsification, the fat from your food acts as a blanket covering other nutrients and create difficulty processing your foods properly. We find that Ox bile is one of the most significant benefits you can utilize in breaking down fat consumed. Malt diastase is characterized by the ability to break down amylose and other polysaccharides. The enzyme works with amylase and glucoamylase to digest carbohydrate rich foods such as grains as well as malt, maltose, and sugars. Malt diastase is also known as maltase. Beet Root Powder provides a wide range of nutrients, but its most significant phytochemical is betaine. This plant chemical may support digestive, liver and kidney health by recycling the amino acid methionine to maintain the body’s stores of s-adenosyl-methionine, more commonly known as SAM-e. Betaine may also support the livers ability to process fat. Other ingredients: Cellulose, vegetable stearate, myrrh gum and silica. Adults take 1 tablet daily with meals or as directed by a healthcare professional. Domínguez-Muñoz JE, et al. Aliment Pharmacol Ther. 2005 Apr 15;21(8):993-1000. Perano SJ, et al. J Clin Endocrinol Metab. 2014 Jul;99(7):2486-93. doi:10.1210/jc.2013-4417. Kahl S, et al. JOP. 2014 Mar 10;15(2):165-74. doi: 10.6092/1590-8577/797. Nakamura S, Takami M, Tanabe K, Oku T. Int J Food Sci Nutr. 2014 Sep;65(6):754-60. doi: 10.3109/09637486.2014.908168. Deminice R, et al. Amino Acids. 2015 Apr;47(4):839-46. doi:10.1007/s00726-014-1913-x. Untersmayr E, Jensen-Jarolim E. Curr Opin Allergy Clin Immunol. 2006 Jun;6(3):214-9. Review. Gupta R, Beg QK, Lorenz P. Appl Microbiol Biotechnol. 2002 Jun;59(1):15-32. Epub 2002 Apr 20. Review. Ichishima E. Biosci Biotechnol Biochem. 2000 Apr;64(4):675-88. Review. Neoptolemos JP, Ghaneh P, Andren-Sandberg A, et al. Int J Pancreatol 1999;25:171-80. Layer P, Keller J. J Clin Gastroenterol 1999;28:3-10. Taylor CJ, Hillel PG, Ghosal S, et al. Arch Dis Child 1999;80:149-52.